(주)건축사사무소 예인그룹은 2004년 설립되었으며, 그동안 국내외 주거시설, 전시시설, 상업시설, 산업시설, 리조트 등의 건축 설계 및 인테리어 설계, 마스터플랜 설계, 감리 업무를 주로 수행하고 있다. 또한, 최근 화두가 되고있는 친환경 건축과 도시재생 등의 지속가능한 건축적 방안 등의 연구를 통해 건축물이 최상의 가치를 구현할 수 있도록 노력하고 있다. 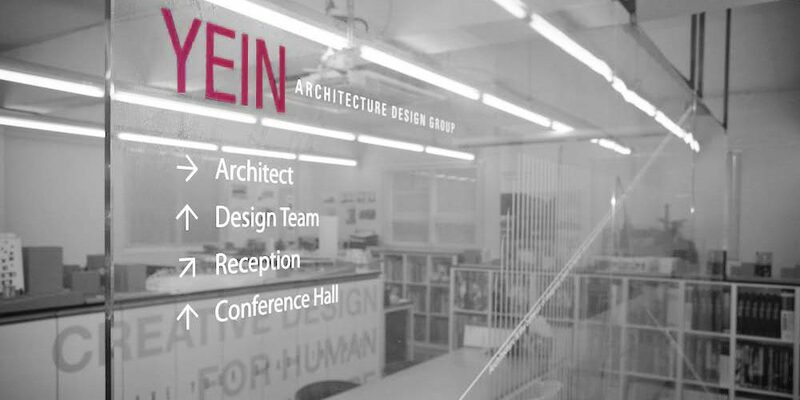 Architectural Design Group Yein was established in 2004 and has been mainly engaged in architectural design and interior design, master plan design and supervision work for domestic and overseas residential facilities, exhibition facilities, commercial facilities, industrial facilities and resorts. And they are making efforts to realize the best value of architecture through research on sustainable architectural methods and urban regeneration, which are becoming a hot topic recently. Copyrights © 2018 Yein Architecture Design Group. All Rights Reserved.